We appreciate all the mentions, support and love we get from our Dream recipients, volunteers and partners. 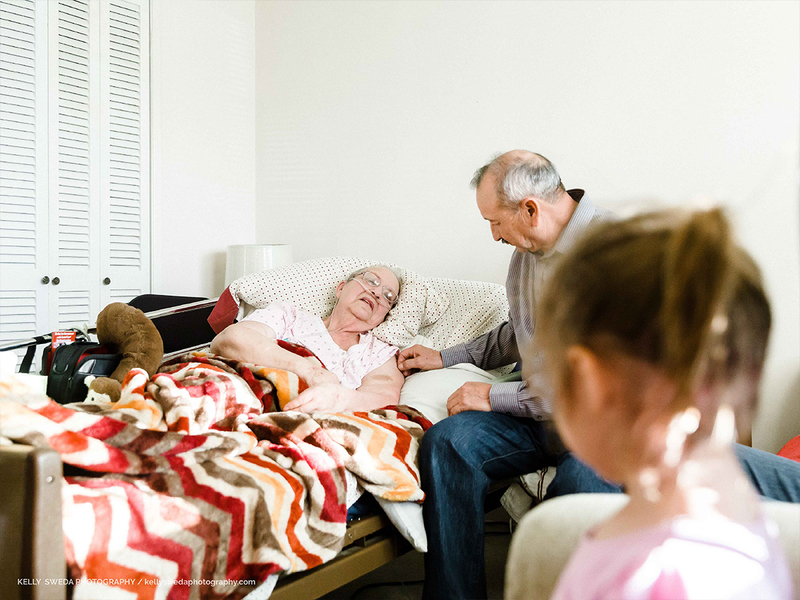 The more you spread the word about the work we do, the more Dreams we can grant to terminally-ill adults. This is a short guide on how best to engage with Dream Foundation on social media and how to help us amplify our mission. Happy sharing, gramming and tweeting! Below are a few images that you can use to accompany any social copy. 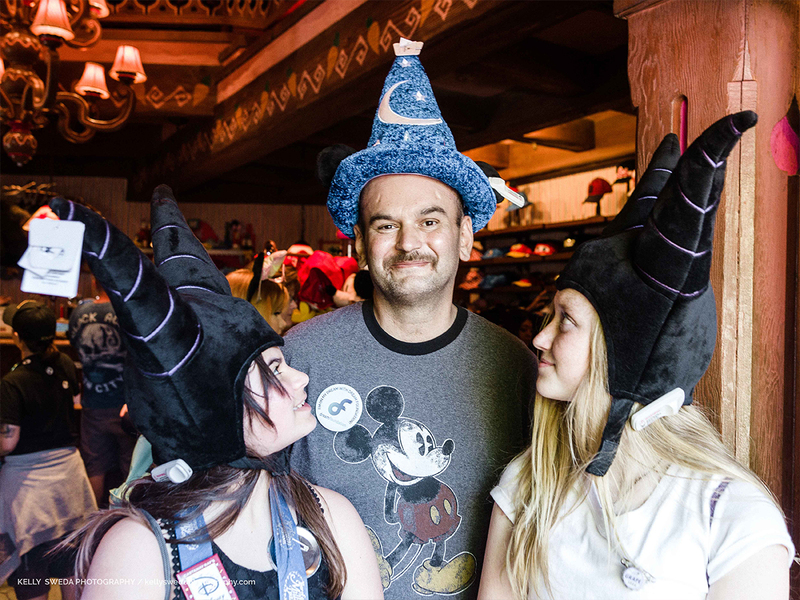 Dream recipients, we encourage you to post images of you and your family experiencing the Dream or Dream delivery. Volunteers, if you take your own photos at a Dream delivery, please ask the family for permission to post those photos. Please don’t forget to tag us in your posts! Tap and hold to download an image. Dream Foundation grants Dreams not wishes. Dream Foundation is not The Dream Foundation. Dream Foundation serves terminally-ill adults. When we refer to Dreams, we capitalize the “D” because they are important to us. Below you will find some social sample language. This is just a guide to help get you started. Please feel free to adjust the language to suit you. Select your category below to view customized sample language. My Dream made me feel… Thank you @Dreamfoundation for making my Dream come true. The best part of my Dream was… Thank you @Dreamfoundation for making my Dream come true. My Dream made me feel… Thank you @dreamfound! 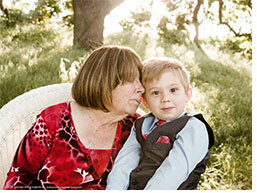 @dreamfoundation grants Dreams to terminally-ill adults. It’s a pleasure to support an organization that helps make an impact on the lives of Dream recipients and their families. 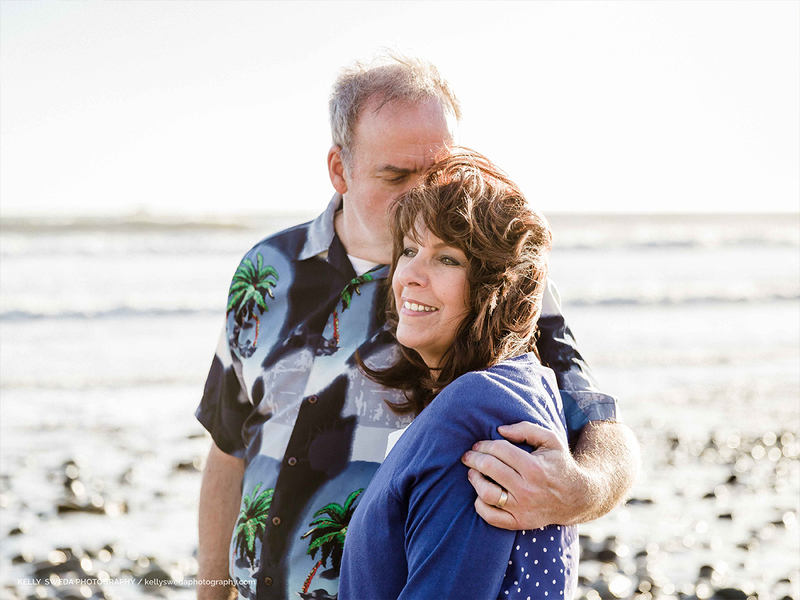 I am honored to support @dreamfound whose programs grant Dreams to terminally-ill adults. Volunteering for @Dreamfoundation gives me the opportunity to help make a difference in the lives of terminally-ill adults and their families. It’s an honor and a pleasure! @dreamfoundation grants Dreams to terminally-ill adults. As a proud volunteer I have the opportunity to make an impact on the lives of individuals and their families. 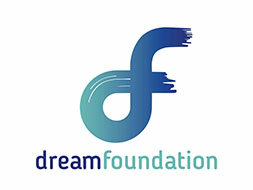 If you would like to join me and get involved, visit dreamfoundation.org. Always so happy to work with @dreamfound. It feels good to help make an impact on the lives of terminally-ill adults.